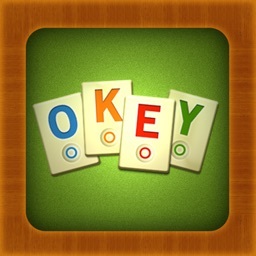 Okey HD is an iPad version of the popular Okey game - board game similar to Rummikub. 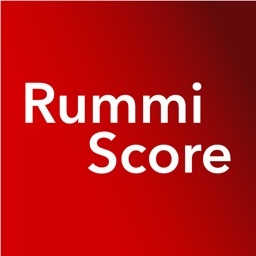 The game is played by four players, so other three players are managed by AI. Okey is played with a set of numbered tiles with four different colors. 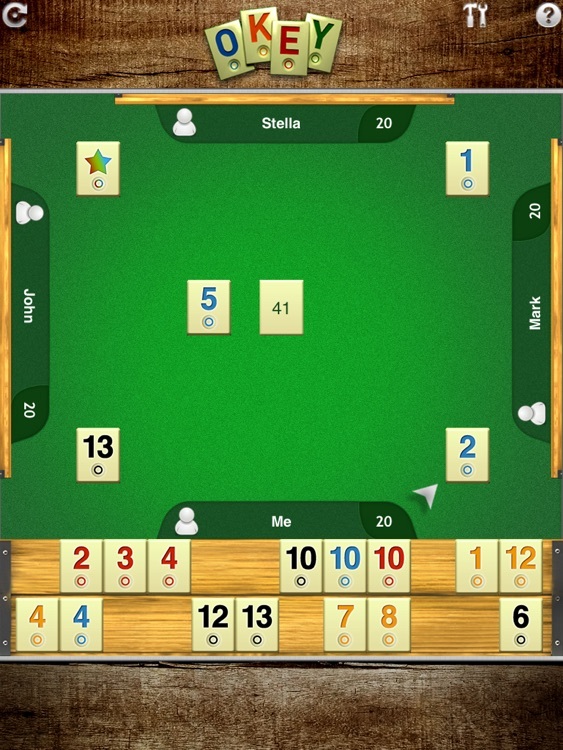 During the game each player has a hand of 14 tiles. On each turn a player draws one tile and then discards one tile. The object of the game is to be the first to form a hand that consists entirely of sets (equal numbered tiles) and runs (consecutive tiles of the same color). Detailed help with rules and illustrations is included. 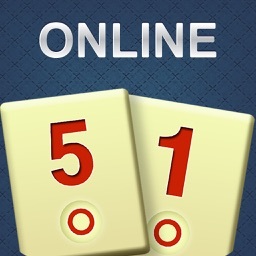 Enjoy simple interface and attractive game view! 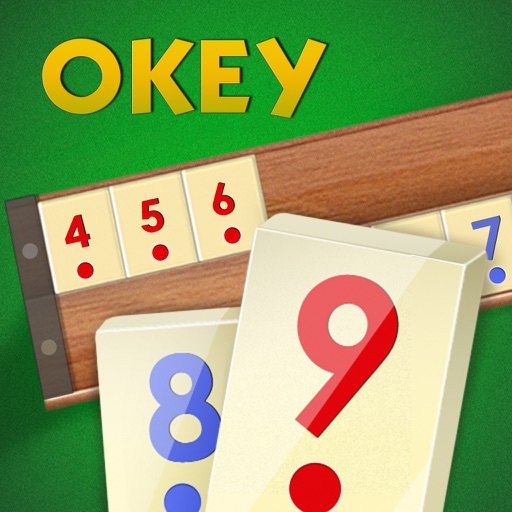 OkeyOnline - a free multiplayer version of the game is also available in the AppStore.